The Welch Allyn 767 Series aneroid is an essential tool for many clinicians, offices, hospitals, and healthcare facilities. 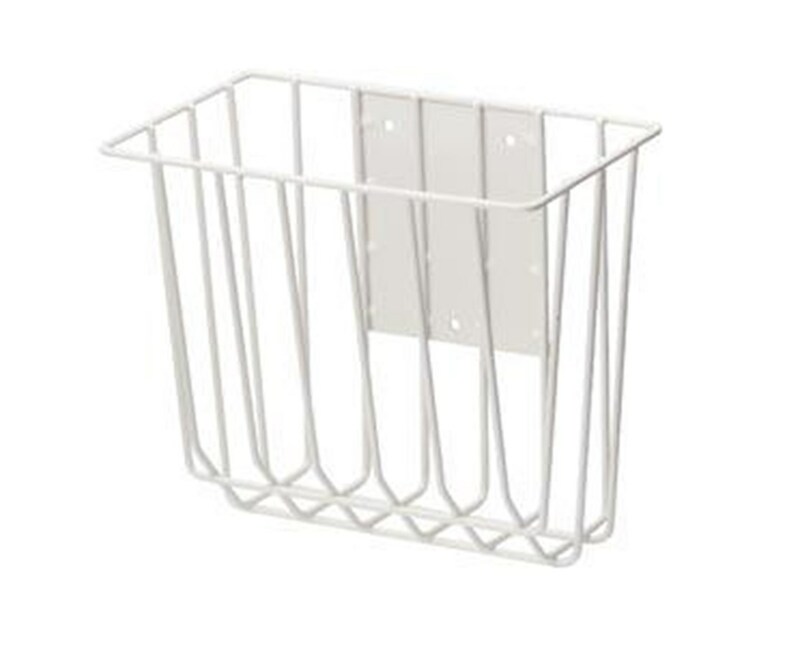 This basket makes the mobile stand even more convenient by providing storage to keep cuffs with the unit at all times and within reach. It may also be wall-mounted for use with the 767 Series wall aneroid. 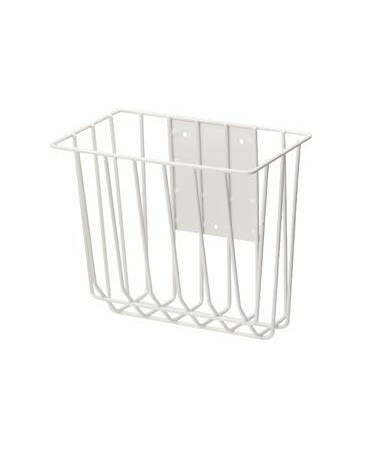 Included is the basket assembly for cuff storage only; blood pressure equipment is sold separately. Dimensions 8" L x 5" W x 7" H.